Summer is the perfect time to explore all of the awesome attractions the East Bay has to offer. Check out our list of must-see attractions. The Bay Area’s award-winning Oakland Zoo is home to more than 660 native and exotic animals. The Zoo offers many educational programs and kid’s activities perfect for science field trips, family day trips and exciting birthday parties. Oakland Zoo is dedicated to wildlife conservation onsite and worldwide.Nestled in the Oakland Hills, in 500-acre Knowland Park, the Zoo is located at 9777 Golf Links Road, off Highway 580. 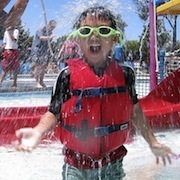 Located in the Fremont Central Park, this four-acre outdoor water park offers plenty of room to spread your fins and explore. Enjoy a slow float in the Roundabout River and make a splash on the twisting turns of the Fortress of Fun, a family-friendly complex sporting multiple spiraling water slides. With a kids' area for your smallest swimmers, everyone is sure to have a whale of a time. That backyard kiddie pool leaves your kids feeling like a big fish in a small pond. 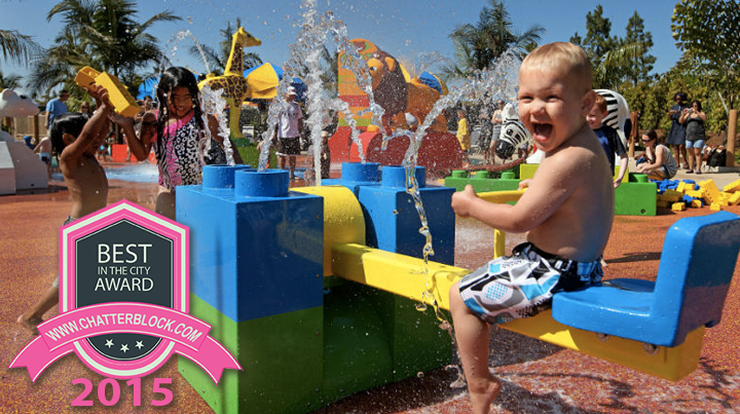 Wave good-bye to the tiny tub and dive into the watery wonders of Aqua Adventure Water Park. 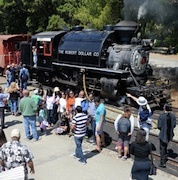 They are an all volunteer non-profit organization operating trains on the last leg of the Transcontinental Railroad between Sunol, 6 Kilkare Road (on highway 84) and the Niles district of Fremont, 37029 Mission Boulevard. They operate year-round and run trains every Sunday April through August. Sunol depot departures are 10:30, 12:30, and 2:30 and our Niles/Fremont station departures are 11:20 and 1:20. 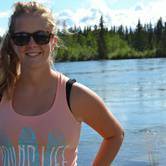 All are round trips that last between an hour and 20 minutes to an hour and 40 minutes. Move objects with your mind, become invisible, learn about teleportation, and even meet a robot or two! 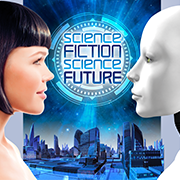 Science Fiction, Science Future, a new exhibit at the Lawrence Hall of Science, brings the science of the future into the present.  Experience hands-on and full-body activities as you discover that teleportation, holograms, and cyborgs are not just science fiction. See it this summer May 23 – September 7, at the Lawrence Hall of Science in Berkeley. Bring the family for a retro pinball arcade experience and learn about art, science, and history while you play! The Pacific Pinball Museum is a 501(c)(3) nonprofit featuring a collection of pinball machines spanning from 1898 to today. Visitors pay admission at the entrance for unlimited play on over 85 machines, no quarters needed. 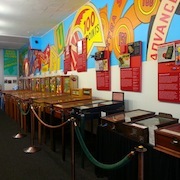 Hand-painted murals of pinball artwork adorn each room, while interactive science exhibits use pinball parts to demonstrate fundamental principles of physics and electricity. Amazing attractions at Six Flags Discovery Kingdom include anything from pulse-pounding roller coasters to gentler options for tots. Aside from the rides, take in the entertaining animal shows, suitable for viewers of all ages! Friendly and familiar faces at the park will include Looney Tunes characters Tweety Bird, Sylvester, Daffy Duck, Taz, Foghorn Lakehorn and of course Bugs Bunny. 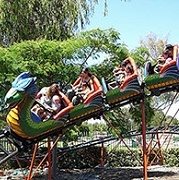 Pixieland, located in Concord, CA, is a family friendly amusement park where little kids have big kid fun! Enjoy the many rides including the Pixieland Express, Red Baron Airplanes, Frog Hopper, the Dragon Roller Coaster, and more! Keep in mind that some rides have minimum height requirements for younger guests. 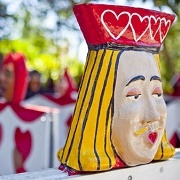 Children’s Fairyland, is a timeless reminder of the joys of childhood as they bring storybooks to life. For over 60 years, this theme park has entertained guests in Oakland with rides, special events, summer sleepovers, and camps. The most popular attractions include the storybook themed sets, the rides, and the animal farm. Peter Rabbit, The Old Lady in the Shoe, and Alice in Wonderland are just a few of the stories that are brought to life. The UC Botanical Garden is a non-profit research garden and museum for the University of California at Berkeley. Established in 1890, the Garden has over 13,000 different kinds of plants from around the world, cultivated by region in naturalistic landscapes over its 34 acres. 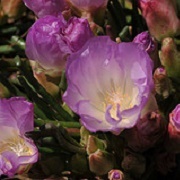 The Garden hosts several events, with the most notableonte this year, being its 125th anniversary on June 28th. Founded as an observatory in 1883, the Chabot Space & Science Center is home to Nellie, Rachel and Leah--three magnificent telescopes and the largest on the west coast open weekly to the public. 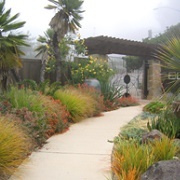 They are located amid beautiful redwood parkland in the hills above Oakland, just 2.5 miles off the freeway. 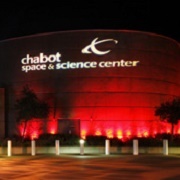 Chabot offers the very latest in hands-on, interactive exhibits, displays, and Planetarium shows and has become the Bay Area's go to destination for visitors of all ages who want to discover and learn about space and earth sciences. 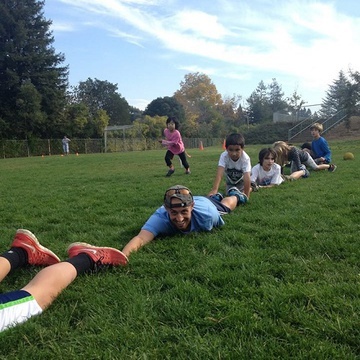 Tilden Park's recreational activities have become a happy tradition for generations of East Bay youngsters. From the carousel ride and a picnic to a swim at Lake Anza and a stroll through the Botanic Garden, Tilden has a universal appeal. There are also plenty of quiet places in Tilden's 2,079 acres to shelter the wildlife and preserve natural beauty. 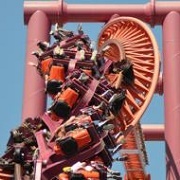 The park can be reached via Canon Drive, Shasta Road, or South Park Drive, all off Grizzly Peak Boulevard in Berkeley.